Pretty meta, right? But wait. 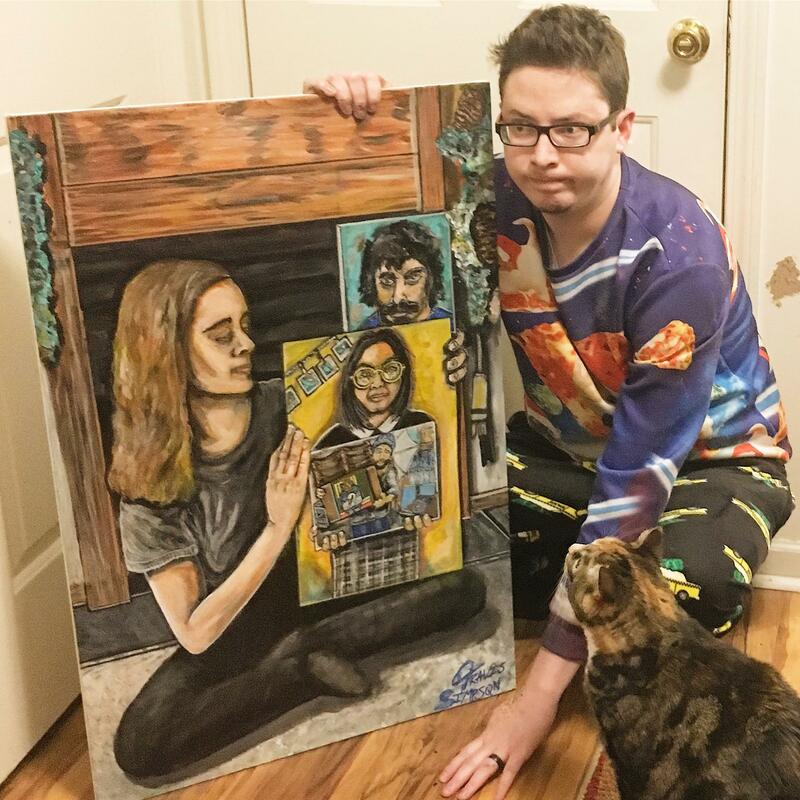 Hours later, someone posted a painting of Amer holding Zetterstrand’s painting holding Decker’s painting. And hours after that, artist Traci Sethre painted him painting the others and posted it on the social media site. Zetterstrand called it “hilarious and weird.” He said he’s gotten thousands of comments on Reddit, as well as hundreds of messages and emails. 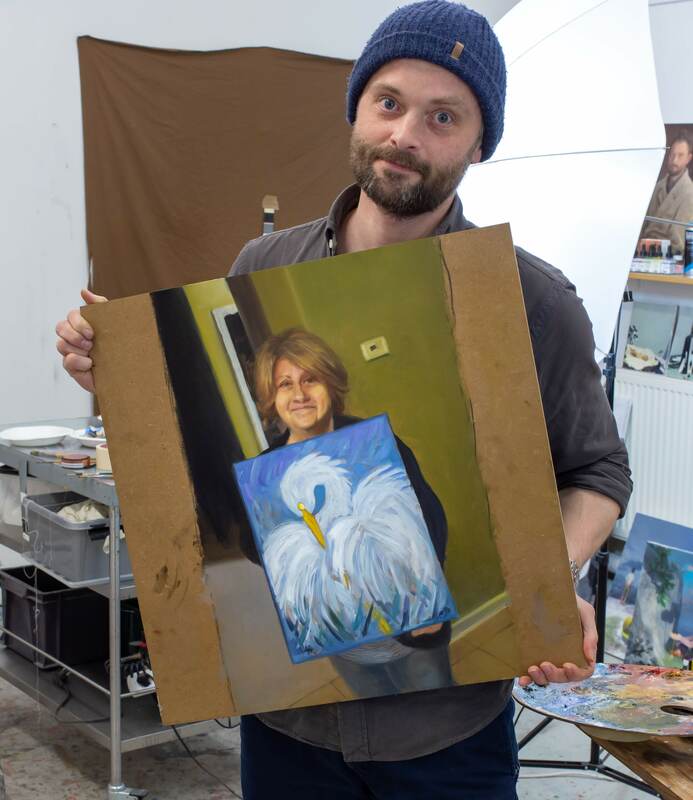 He estimates that between several social media sites, millions of people have seen his painting. He said apart from the painting he did for Minecraft, he works in Stockholm as a professional artist.